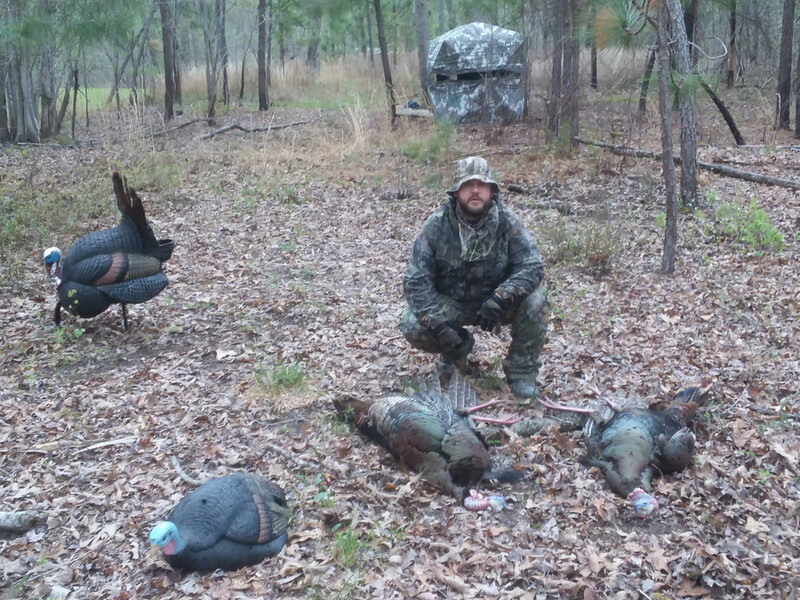 Discussion in 'Crossbow Hunting - Turkeys' started by robertyb, Apr 8, 2019. My bird is on the right side in the 1st picture with my buddy. And me walking out with my bird. Munch007, xcaliber and bbahunter like this. Still can't "like". Oh well, nice birds again, Robert. I suspect it's more than luck. Same here. Congrats! That's why I love hunting gobblers, cause ya just never know what they're gonna do .